Recycling is becoming easier for all of us! All of the recovery operators in Ireland now collect food and drink cans, and now they also accept kitchen foil and aluminium foil trays as part of their regular household recycling schemes. Alupro Ireland is actively encouraging businesses and waste management companies to help people to recycle more. If you have larger metal items to recycle (e.g bicycles or pots and pans) you can take them to your local civic amenity centre. Repak provides a list of all the civic amenity cites and what they recycle. Every Can Counts gives you all the advice and support you need to make a real success of recycling in your organisation; whether you’re a multinational giant or a small business. 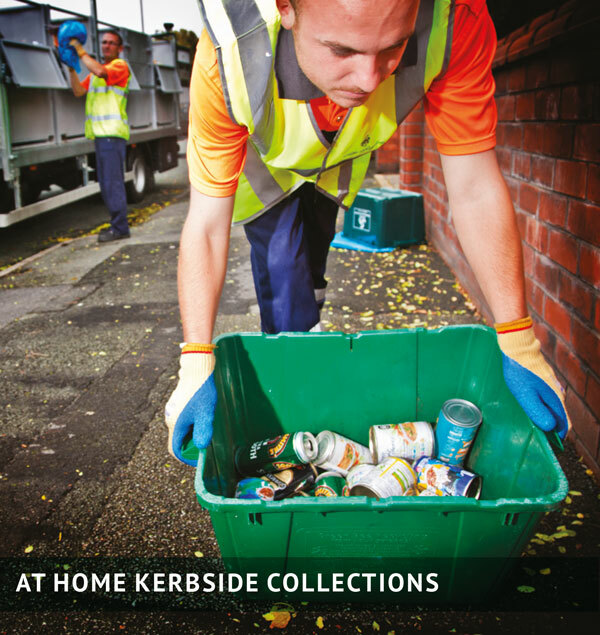 The programme provides free materials to help you set up and promote your recycling and can also help you to find a recycling service provider. We also have a wide range of promotional material and track record in strategies to incentivise staff. For more information, visit the Every Can Counts website. 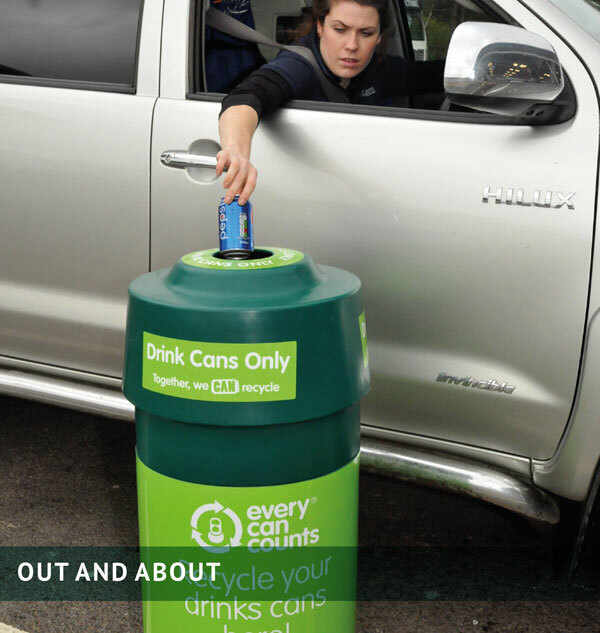 So you recycle drink cans at home and at work, but what about when you’re out and about? 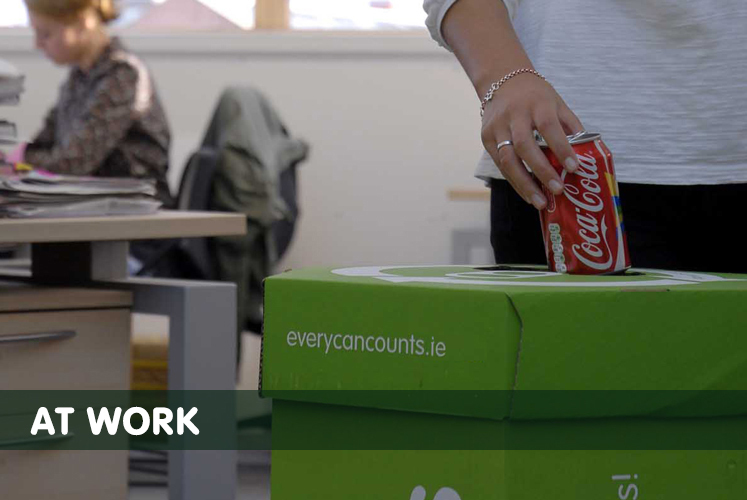 Many drink cans in Ireland are used away from home, so Every Can Counts is working with recovery operators, shopping centres, tourist sites and event organisers to provide recycling facilities around Ireland. Please use the recycling points when you’re out and about to help keep valuable materials in the loop!